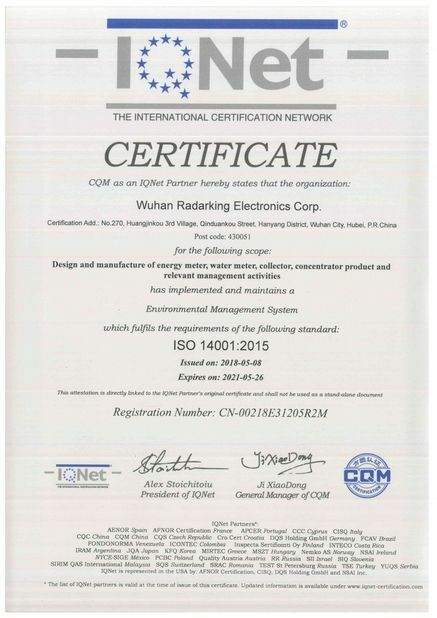 Model RDK100SCR single phase electronic multi-rate DIN rail active energy meter is a kind of single phase two wire two tariffs (tariff conversion is controlled by timer outside or similar equipment) active energy watt-hour meter. 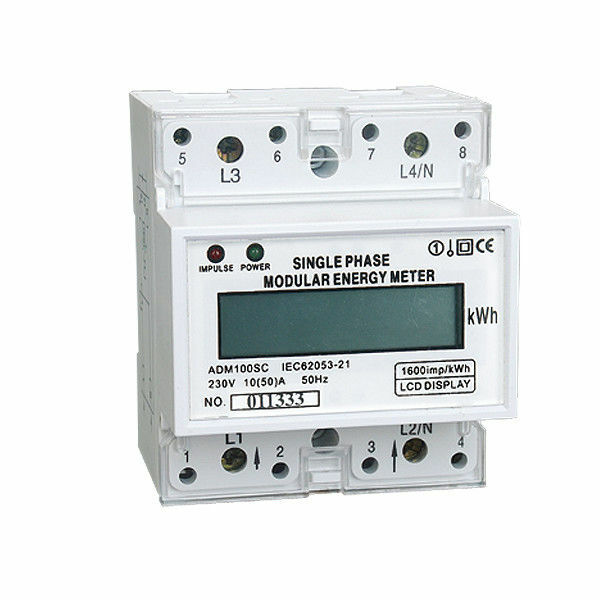 The meter completely accord with relevant technical requirements of class 1 single phase active energy meter stipulated in international standard IEC 62053-21. It can accurately and directly measure 50Hz or 60Hz active energy consumption from single phase AC electricity net, this meter has seven digits LCD monitors shows various consumption data and information. And there are far infrared and RS485 communication module in it. It is used for setting and reading meter, which can contact with all kind of AMR system conveniently. It has following features: good reliability, small volume, light weight, specious nice appearance, convenient installation, and etc. ＊ Single direction measure single phase two wire active power consumption. It is nothing with direction of the trend of load current. 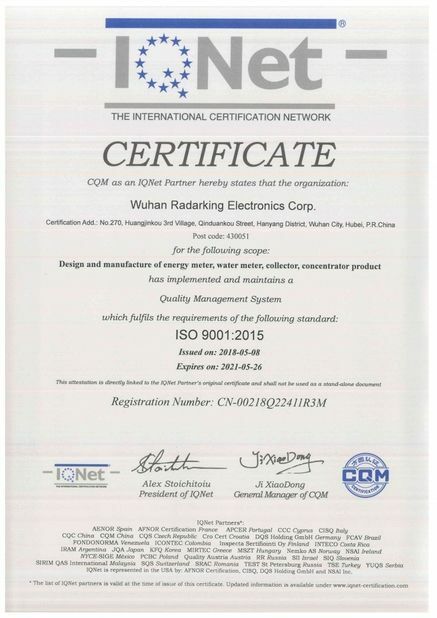 Complying with standard IEC 62053-21. ＊ Extended terminal cover, in order to protect to use electricity safely, may select short terminals cover. AC voltage 2kV for 1 minute, impulse voltage 6kV.